197- Special Guest: Kelly Hultgren, Co-Founder of HerMoney Media Inc.
155- Our New Book: Invested - Out Now! 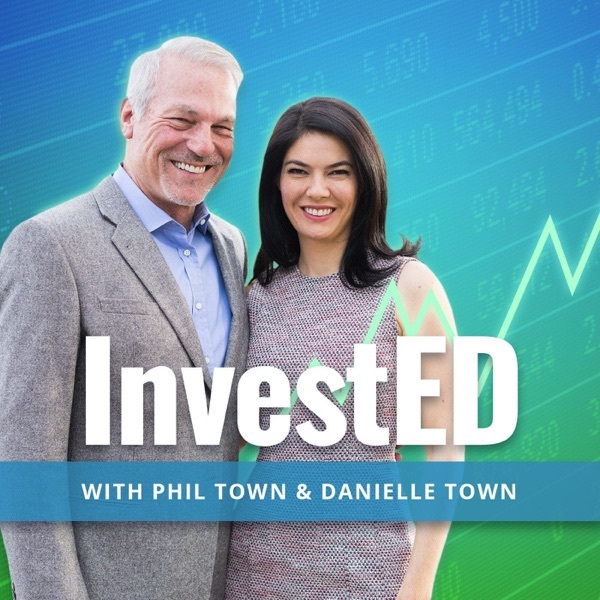 154- Facebook Drop, Blue Apron Evaluation & Our New Book, Invested! 140- What is Market Neutral Investing? 100- An Introduction to Buybacks: “What Makes A Business Wonderful"
78 - Back to Basics: Are You Capable of Understanding the Business? 75- What Happened to Horsehead Holding? 62- Our 1-Year Anniversary Episode! 40- Is Now a Good Time to Buy Chipotle? 34- What is a Real Estate Investment Trust? 32- Can You Make Good Returns By Investing in Real Estate? 29- What's Your Plan For Retirement? 05- Is Your CEO a Leader or a Mercenary?